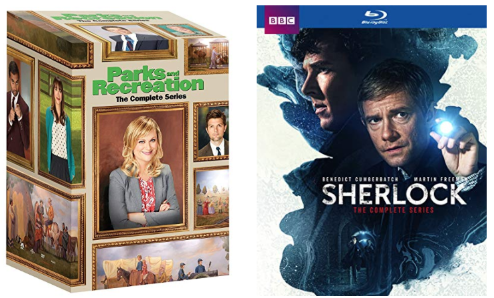 Save 75% on Sherlock Giftset [Blu-ray], today for $30.99, (list price $124.98, save $93.99). Save 66% on Parks and Recreation: The Complete Series, today for $26.99, (list price $78.40, save $51.41). Amazon Canada starts their 12 Days of deals! Today, December 13, 2018, is Day 12 – Sports & Outdoors Deals. Enjoy great saving on today’s deals.